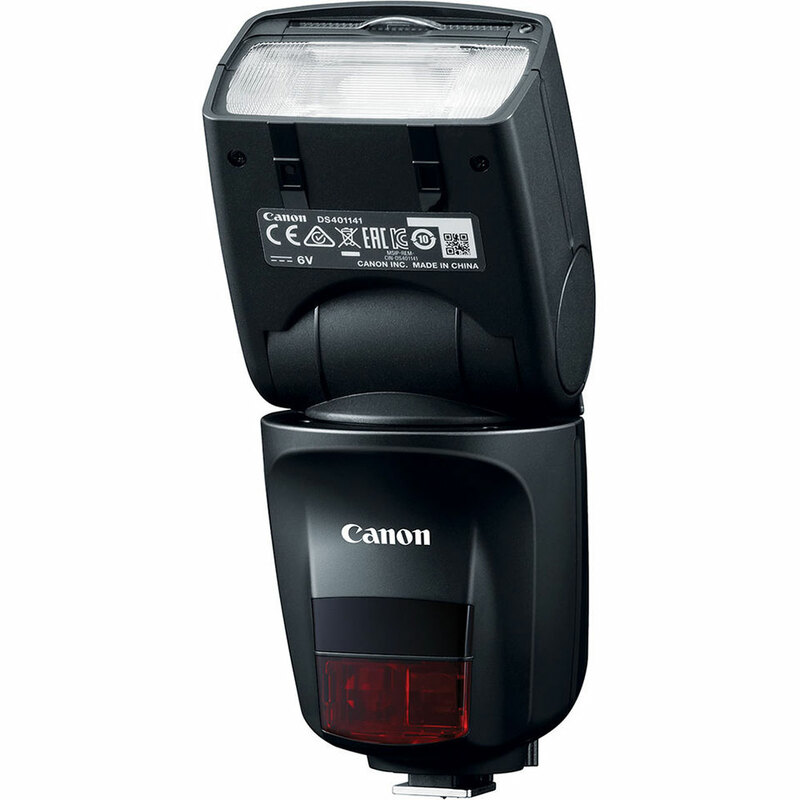 Canon’s new Speedlite 470EX-AI camera flash has a fully automatic bounce function. 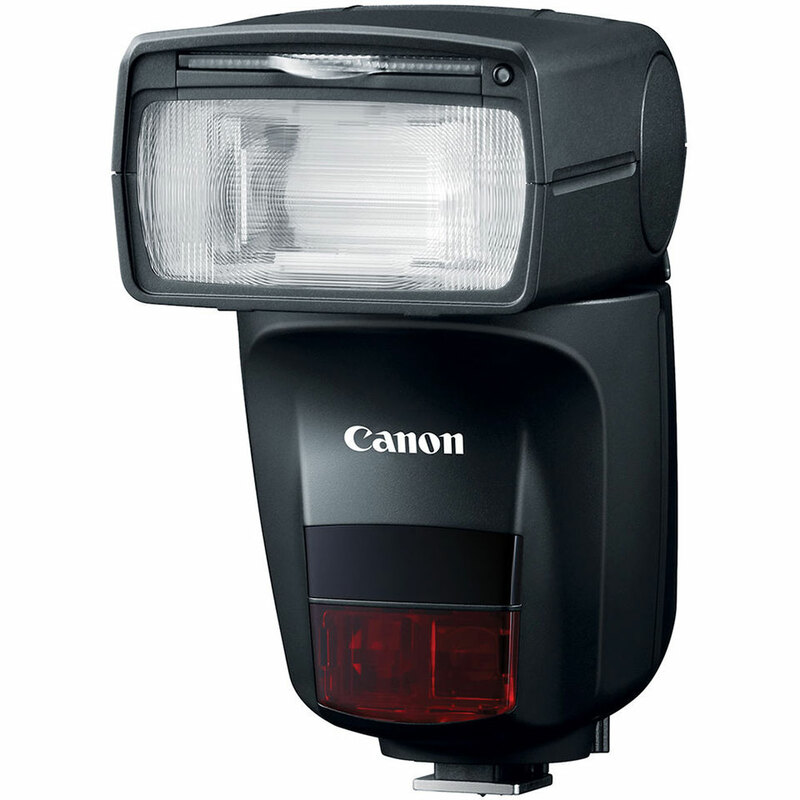 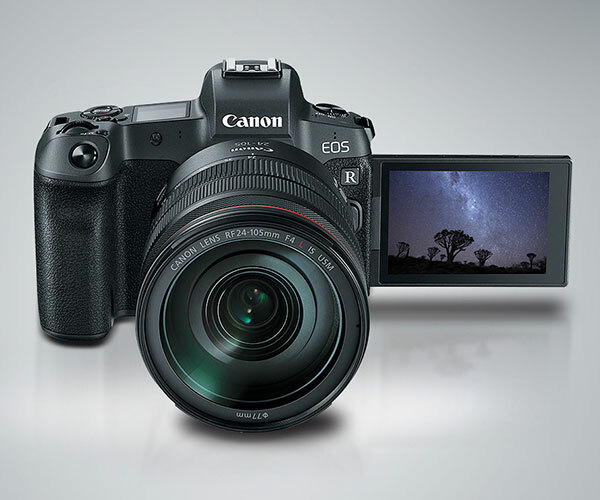 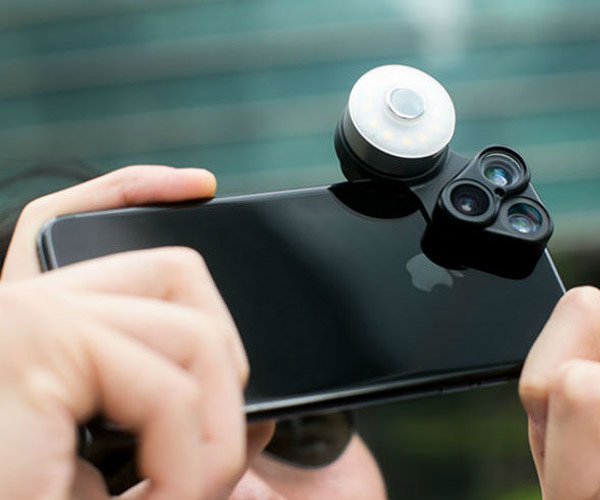 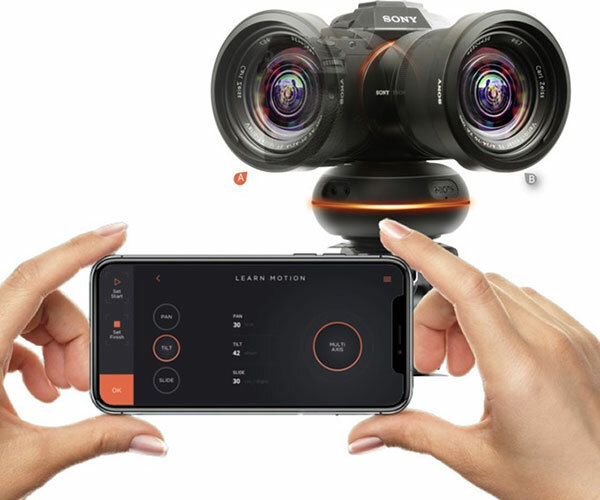 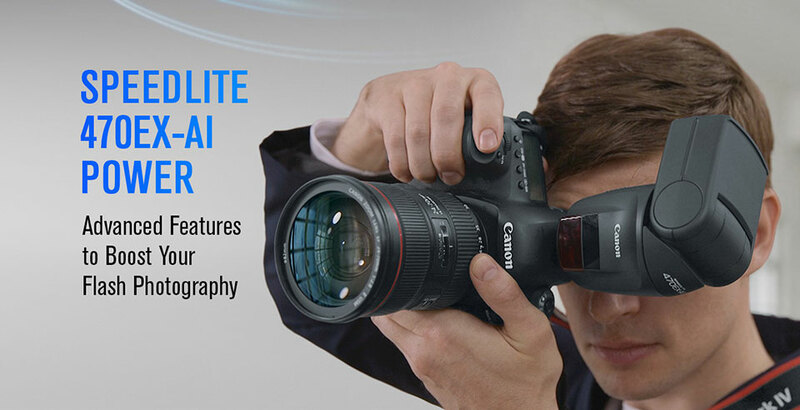 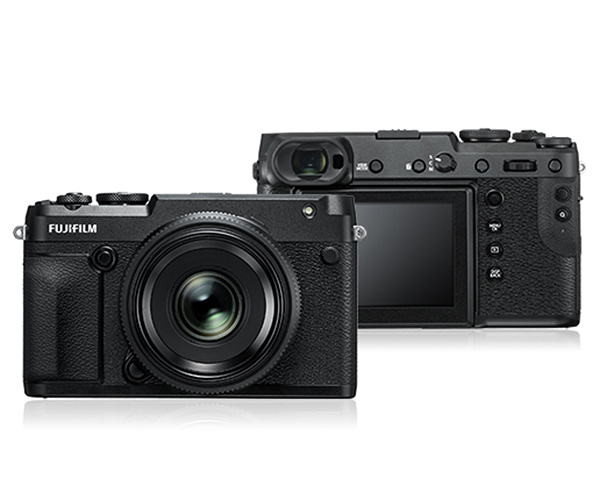 Point it at your subject and its mechanism will automatically position and maintain the optimal angle for flash bounce. 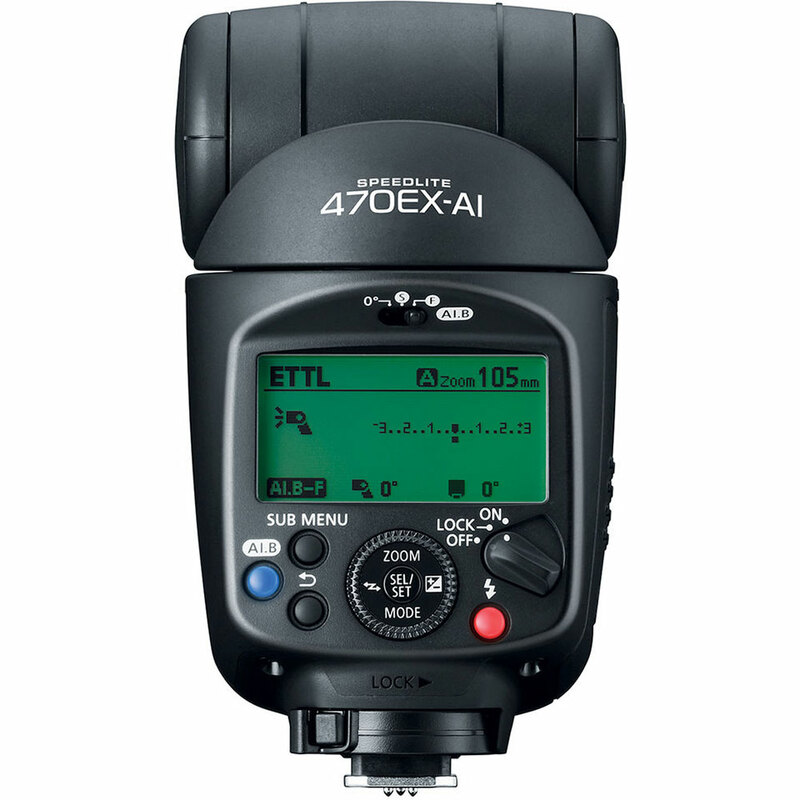 It also has a semi-automatic mode.